PROMUSICA ARIZONA — Patti Graetz, well known vocalist and conductor in the Valley and beyond, has been named Artistic Director/Principal Conductor of ProMusica Arizona (PMAZ), according to Jan Sandoz, PMAZ Board President. With a music career spanning more than 30 years, Graetz, has been with ProMusica Arizona since 2015, first as Assistant Conductor and Conductor of the Women in Song vocal ensemble, and now as the newly-appointed Artistic Director and Principal Conductor. Not only is she a skilled conductor, but she is an award-winning soprano having sung leading roles with major opera companies including Houston Grand Opera and Arizona Opera. 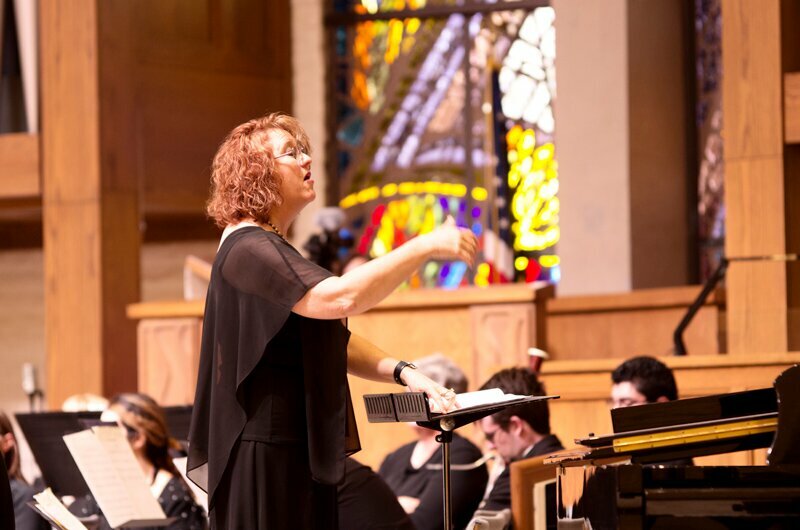 A Valley resident since 1989, Graetz was head of vocal departments at the Arizona Conservatory for Arts and Academics in 2003 and at the Arizona School for the Arts from 1998-2002. She was Director of Music at Shepherd of the Valley Lutheran Church in Phoenix from 1995-2004. Before that, she was Director of Music at Scottsdale Presbyterian Church. She attended Concordia College in Moorhead, Minnesota where she was a soloist in the world-renowned Concordia Choir under the direction of Paul J. Christiansen. Graetz lived in Australia from 2004 to 2012 where she was a featured soloist with Australian Music Events, sang numerous recitals and concerts, was vocal teacher for the Opera Scholars Australia young-artist program, and was Conductor of the Murray Conservatorium Choir and the Murray Conservatorium Youth Choir. She was principal soprano for professional ensembles “Opera-tunity” and the Royal Renaissance Singers starting in 1990 and sang in hundreds of performances during her 12-year tenure. Upon her return to the US, she began singing again with the Royal Renaissance Singers during the holiday season. 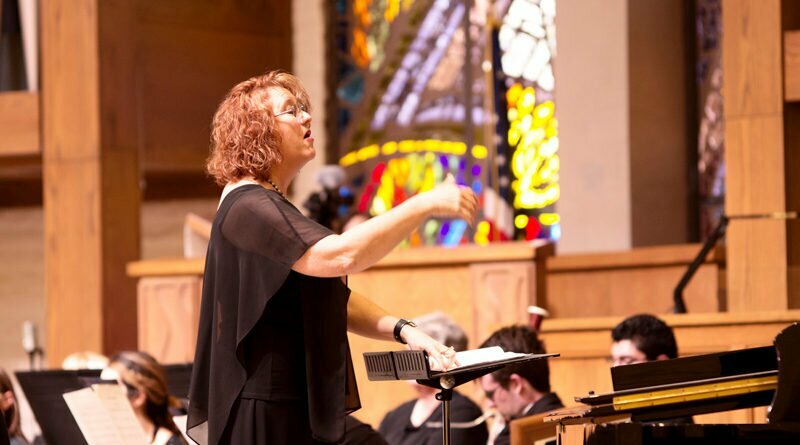 About ProMusica Arizona Chorale and Orchestra — Since its founding nearly 17 years ago, PMAZ has become a leader in bringing live music to audiences primarily in the North Phoenix area. With almost 100 multigenerational singers and instrumentalists, the group has performed more than 177 times for over 131,000 people. 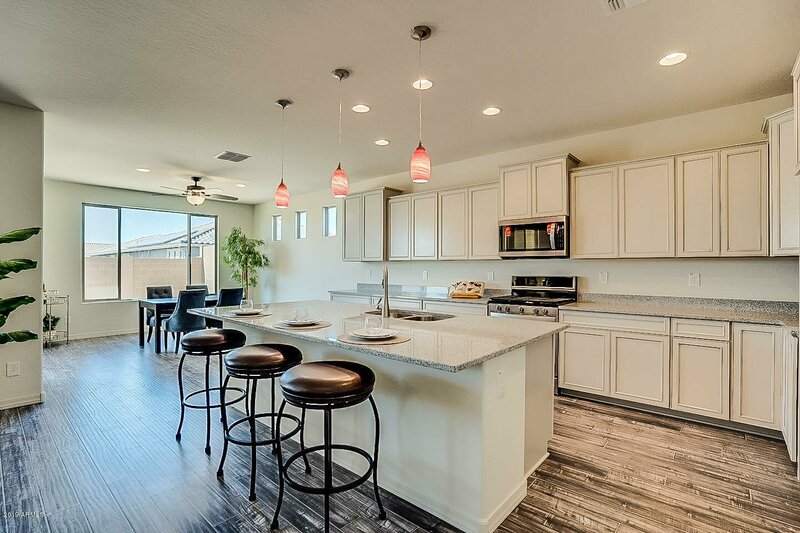 PMAZ is a 501(c) (3) non-profit organization and is supported by the Arizona Commission on the Arts, which receives support from the State of Arizona and the National Endowment for the Arts.